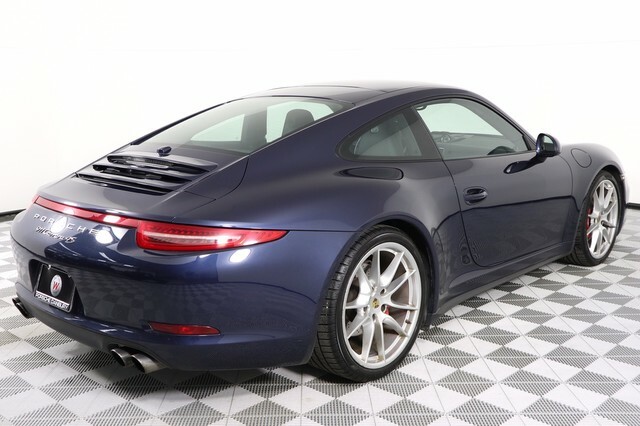 This Wide Body and All Wheel Drive 4s Coupe is amazing and is a 7 Speed Manual Transmission, which is a rare find! 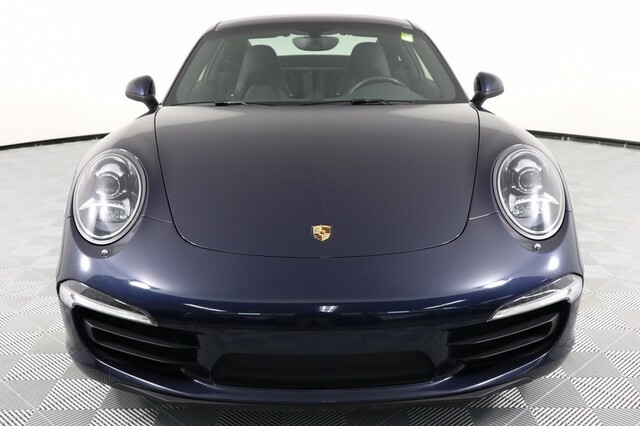 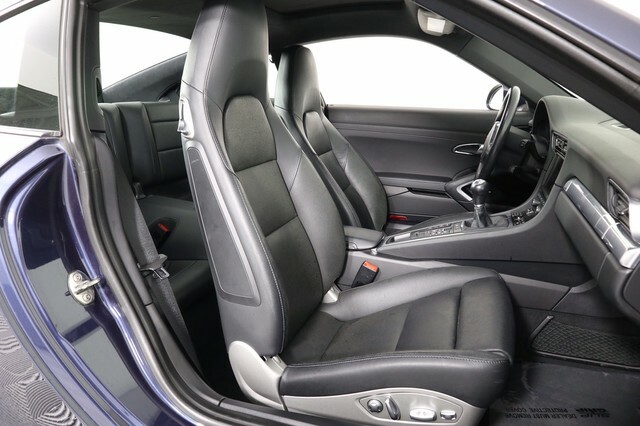 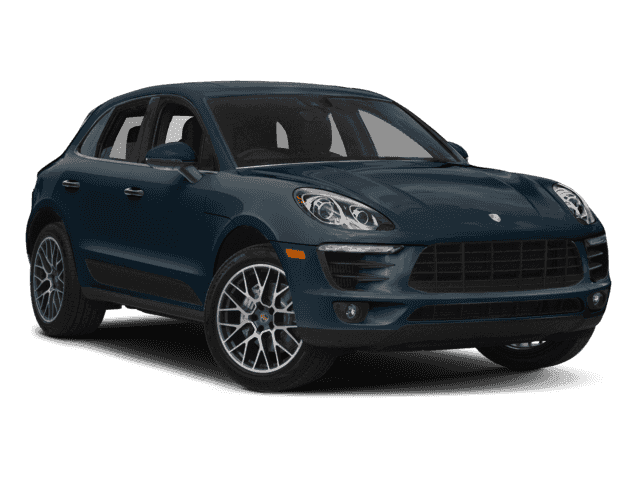 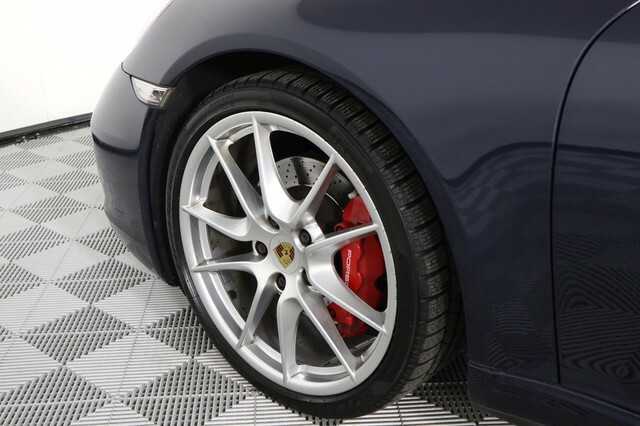 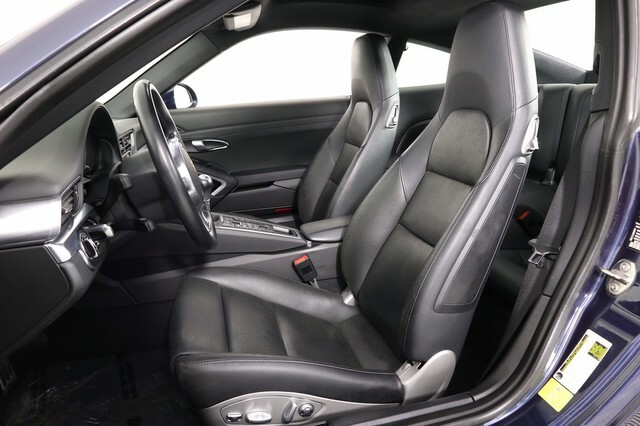 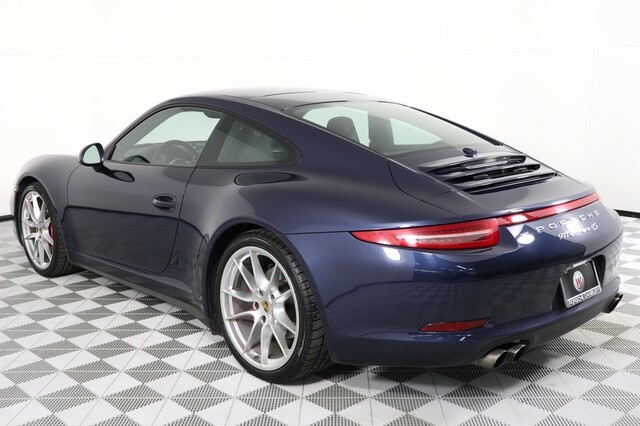 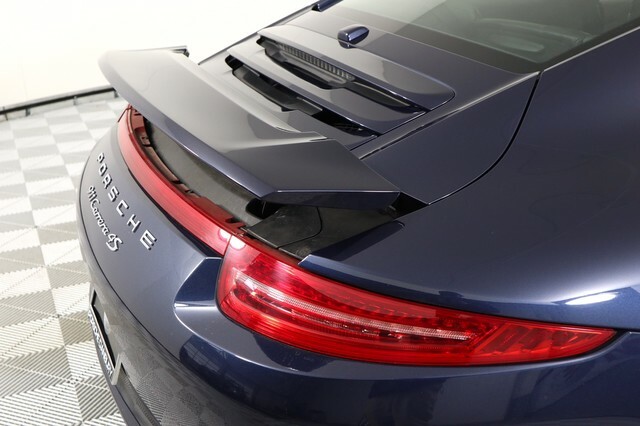 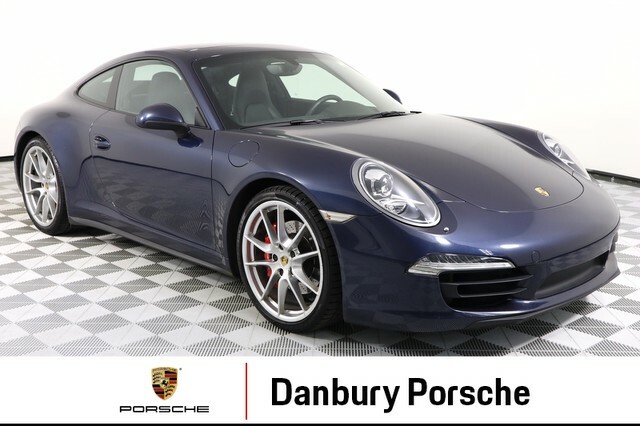 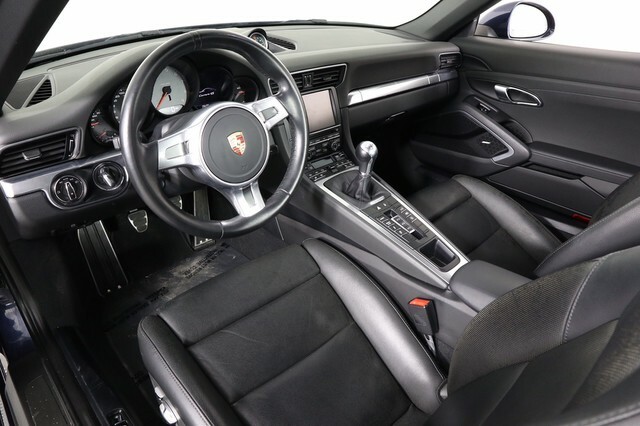 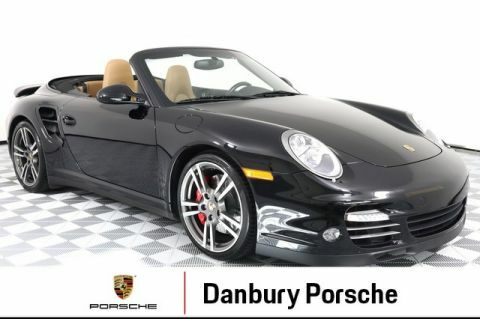 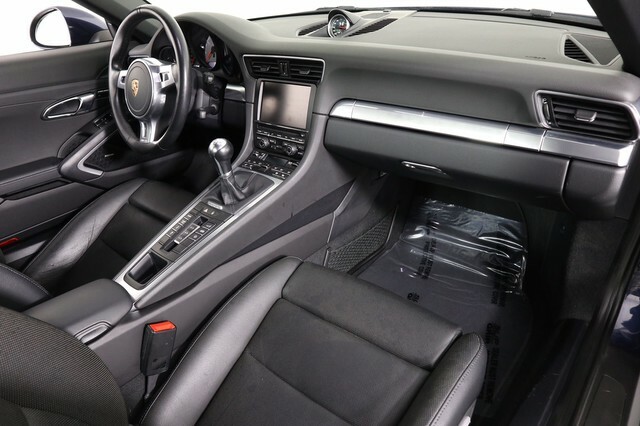 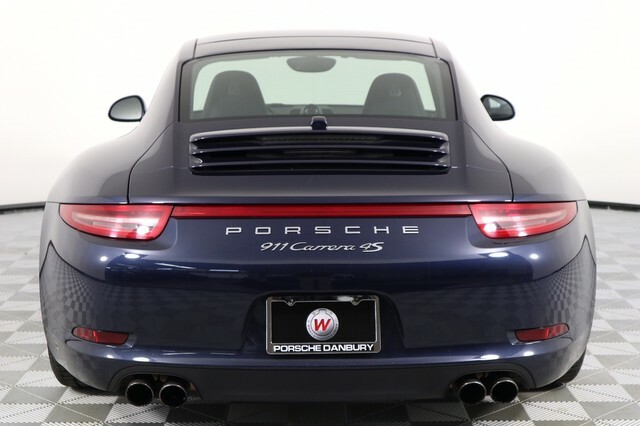 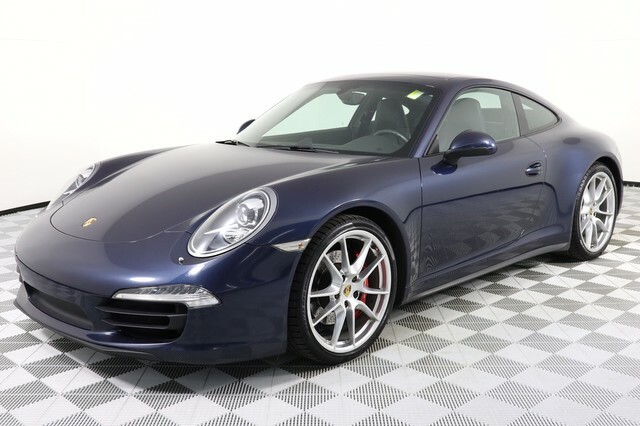 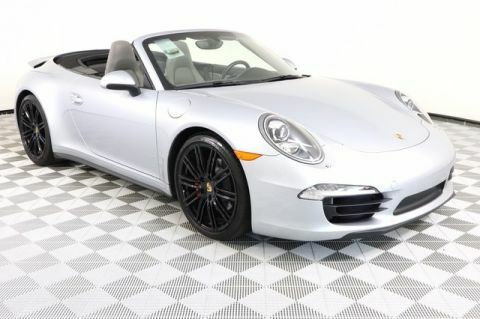 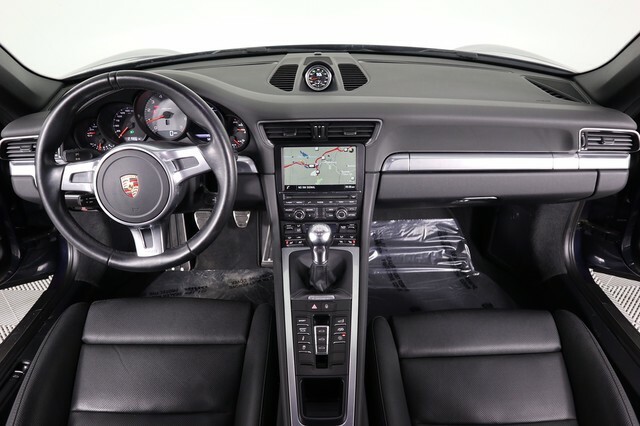 This one has the Sport Exhaust, 20" Carrera S Wheels, Porsche Dynamic Light System, Sport Chrono Pkg., Electric Sunroof, 14 Way Power Seats, Premium Pkg. 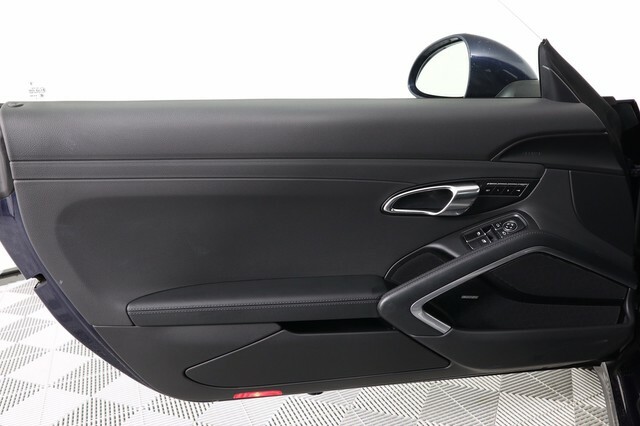 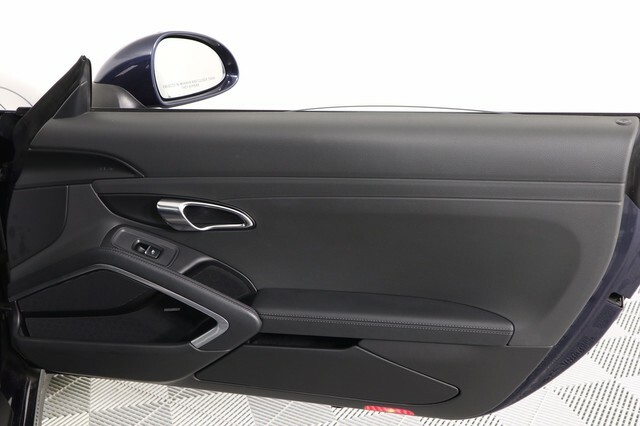 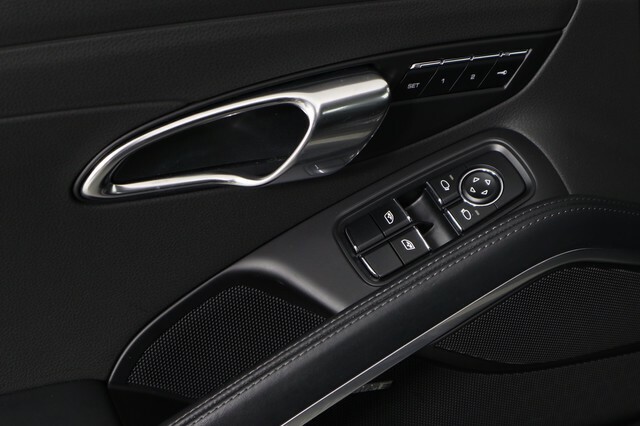 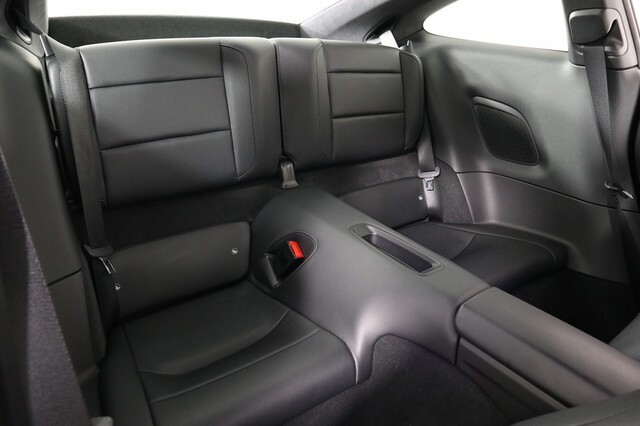 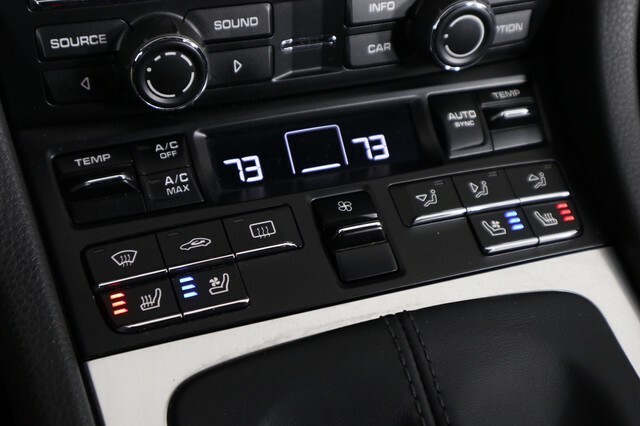 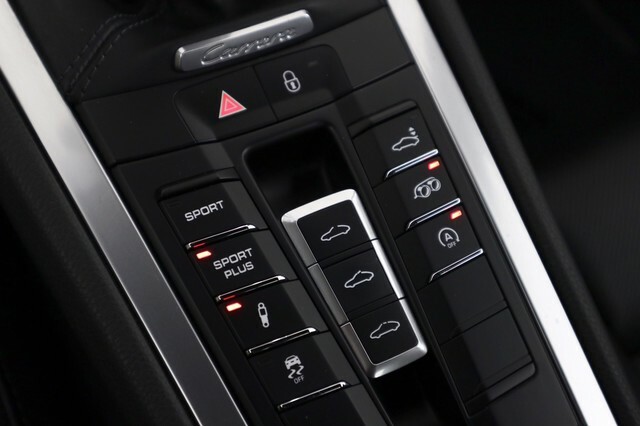 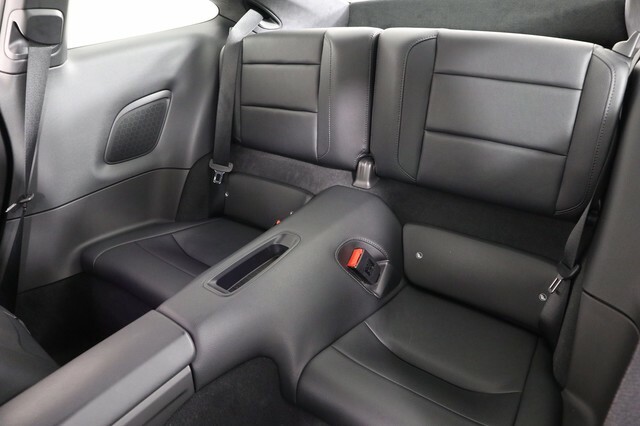 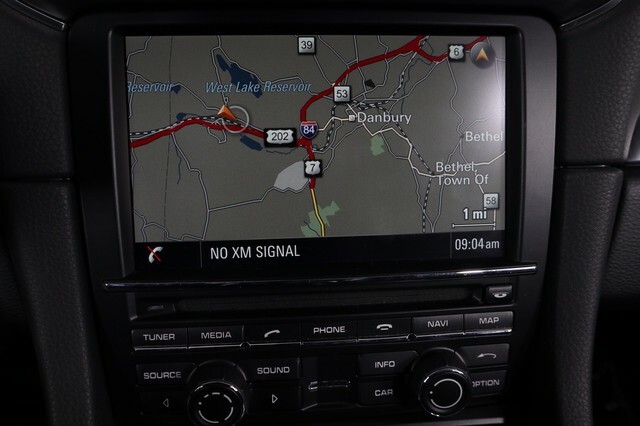 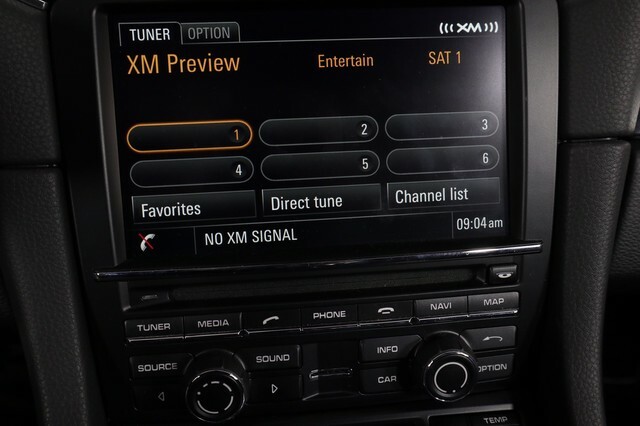 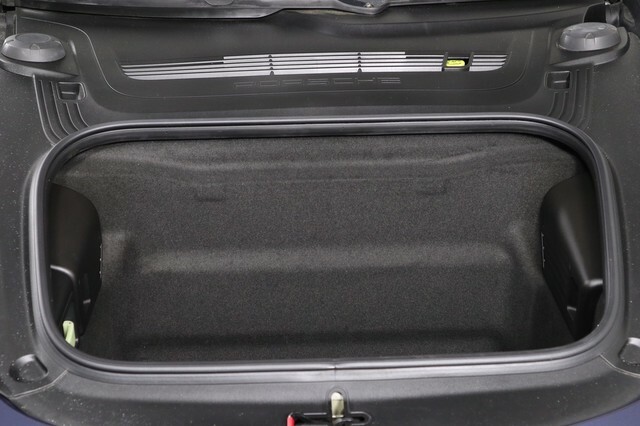 Plus, BOSE Audio Pkg., Door Sills in Stainless Steel and more. 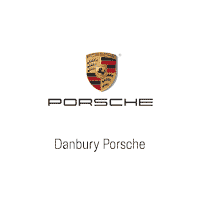 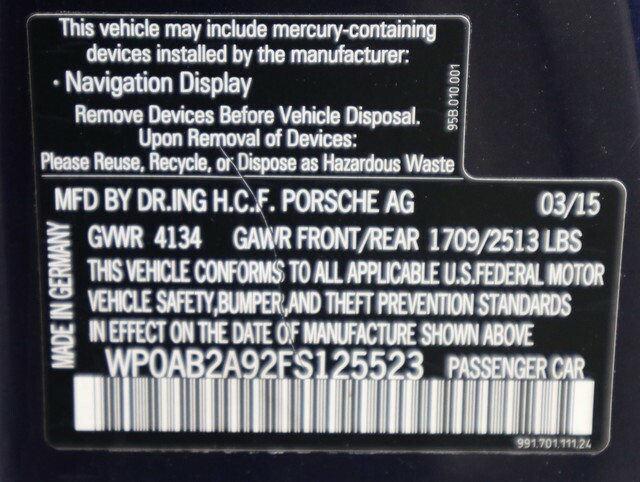 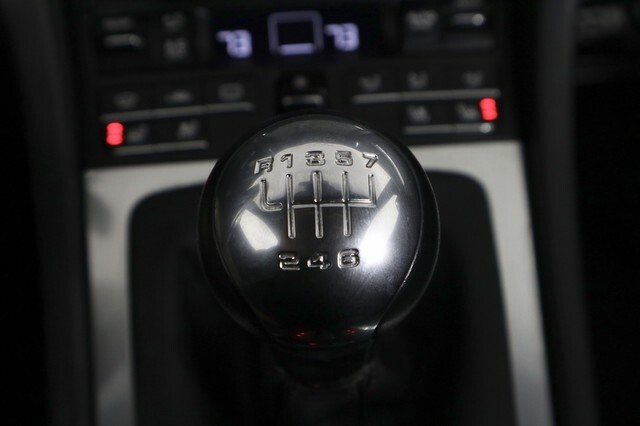 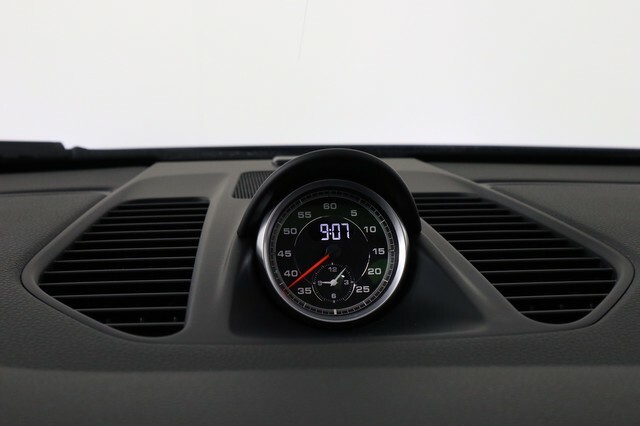 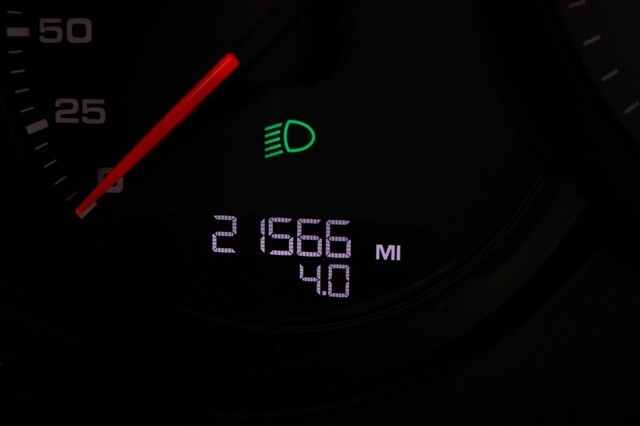 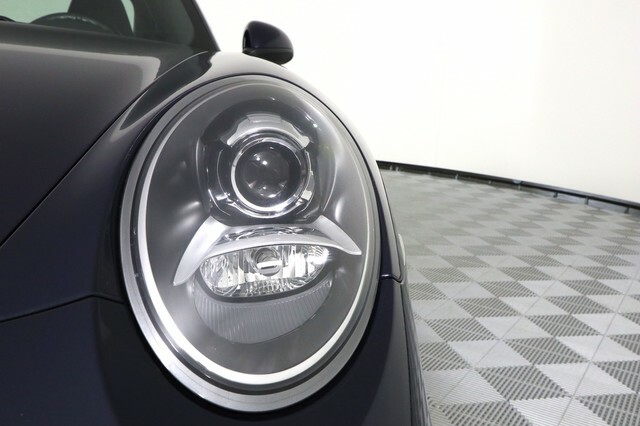 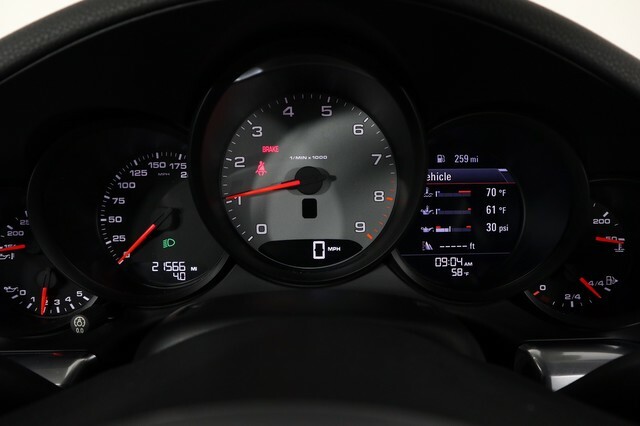 This one is also Porsche Certified with unlimited Mileage until 6/1/2021.